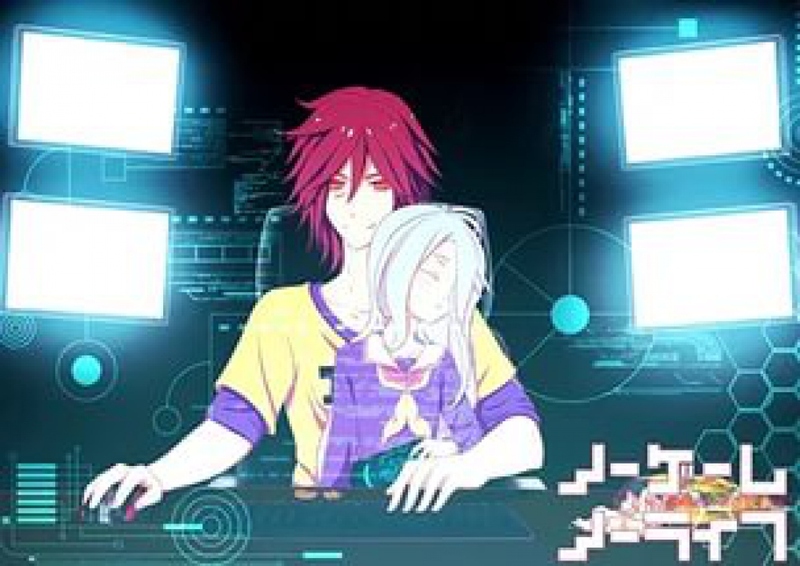 Nogemu Noraifu is a Japanese intellectual thriller animated series that came out in the spring of 2014 and quickly gained its popularity throughout the world. 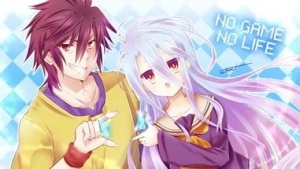 In the U.S.A. the series is also titled as No Game No Life. 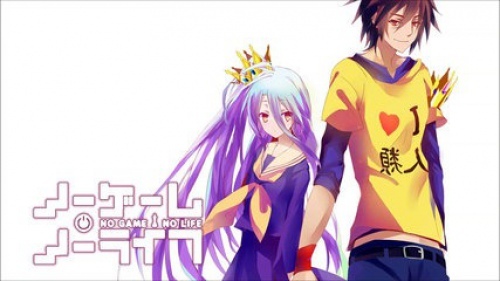 The plot of No Game No Life revolves around step-siblings, 18-year old Sora and 11 year-old Shiiro, who simply cannot stay without one another due to their inability to establish any social contacts in the society and thus, become a part of a fictional universe. These two sociopaths work as a team and take victory over other players – nobody can defeat this duo. One day Sora and Shiiro discover the virtual universe Disboard, in which all conflicts are resolved only with the help of games, and the hermit siblings rapidly dive right into the centre of it. 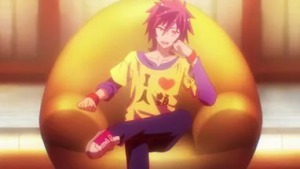 There they find a god from another virtual reality, Tet, who has summoned the addicts into Disboard. They begin the battle for the throne of this world and during the struggle Sora and Shiiro win over the loyalty of their allies, who demonstrate various qualities in the course of games. 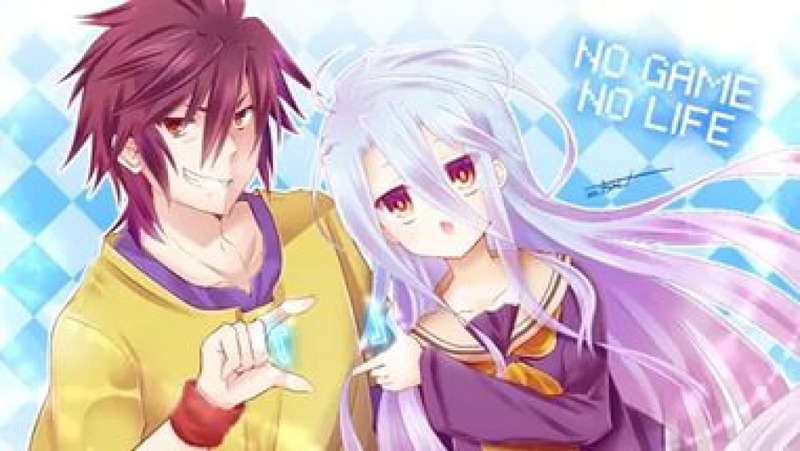 An unpredictable and involving storyline, humor and great graphics make No Game No Life so popular among the viewers of all ages, and we do hope to hear the renewal news from the series producers.